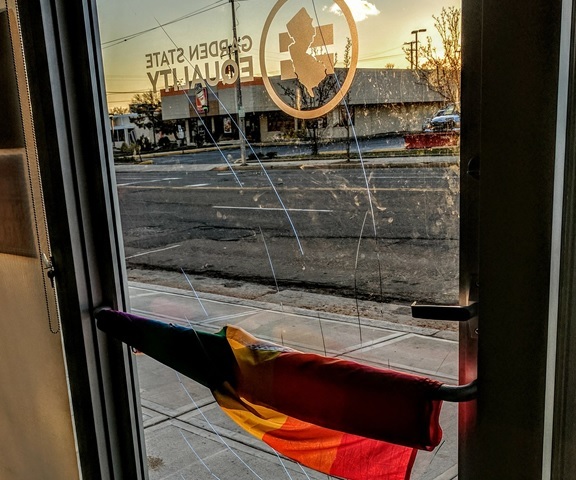 Stonewall Gazette: Disturbing New Trend: 3 LGBT Community Centers Have Been Recently Vandalized! Disturbing New Trend: 3 LGBT Community Centers Have Been Recently Vandalized! At least three LGBT community centers have been vandalized in recent attacks that could be part of a national trend of rising hate seen since the election of Donald Trump as US president. Trump also won with the support of white nationalists like David Duke, who as former Imperial Wizard of the Ku Klux Klan has advocated anti-Semitic and racist ideology.